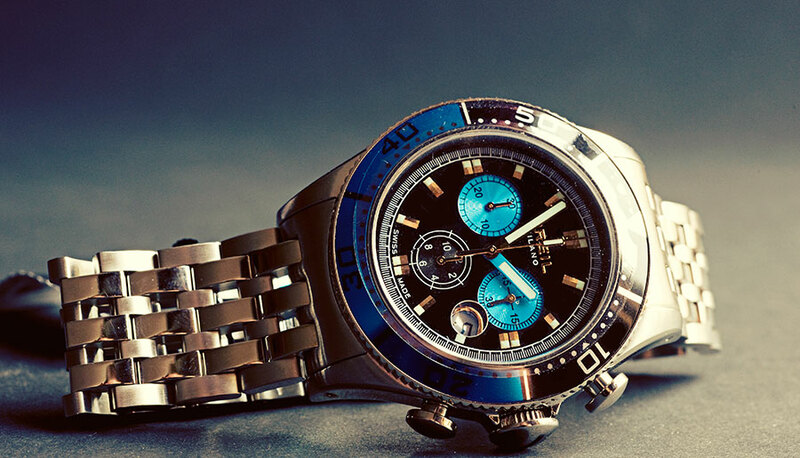 The Goldman has a comprehensive efficient watch repair service. We offer services such as battery replacement, servicing, pressure testing, glass replacement, refurbishment, polishing, strap replacement and face restoration. We also offer jewellery repairs and rhodium plating services, all of our repairs are guaranteed for 12 months, photographed and fully insured whilst on site. Contact us or pop in to the Gloucester store for a no obligation quotation. 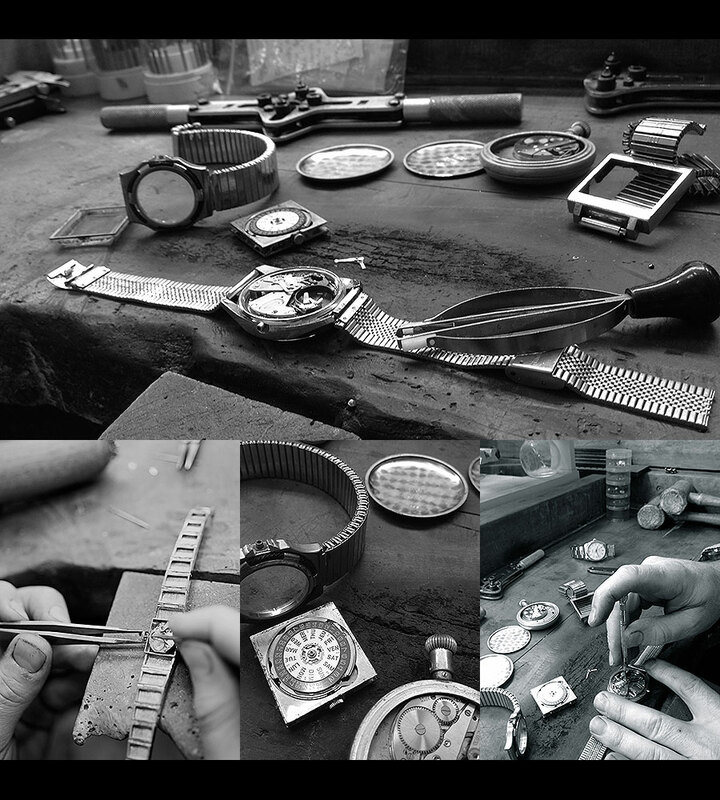 We can undertake repairs on all makes of watches such as Rolex, Bretling, Gucci and Breil.